Reconciliation and Culturally Responsive Evaluation - Rhetoric or Reality? Dr. Nicole Bowman (Mohican/Lunaape) is the president and founder of the nationally award winning Bowman Performance Consulting (BPC) in Shawano, Wisconsin. She is also a Researcher/Evaluator at the University of Wisconsin Madison. Nicole earned a PhD in 2015 in Educational Leadership and Policy Analysis Department from the University of Wisconsin-Madison (UW). Her dissertation was recognized as the first multi-jurisdictional educational policy study in the country to systemically examine how Tribal and non-Tribal educational policy is developed and implemented as public and Tribal governments intersect to educate Indigenous students attending K-12 public schools. Dr. Bowman also has an appointment at the University of Wisconsin’s Center for Education Research. She serves as an evaluator for the LEAD Center and the WEC Center. As BPC’s president, Dr. Bowman has led over two decades of culturally responsive and multi-jurisdictional evaluation, research, training and technical assistance. 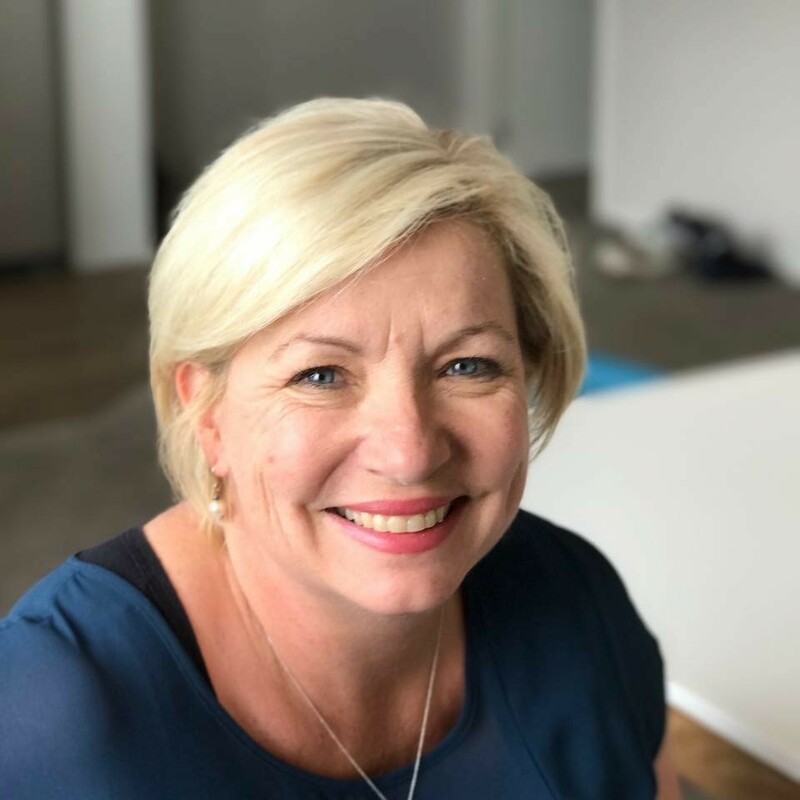 BPC’s living mission and motto is “working WITH people and not ON them,” reflecting Nicole’s leadership as a responsive and respected subject matter expert on multijurisdictional, education policy, and Indigenous evaluation. 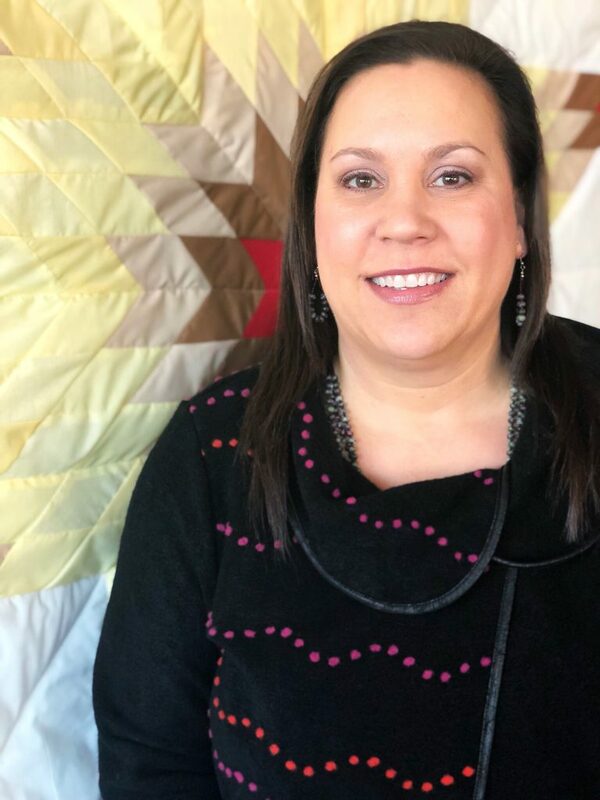 Nicole is currently an international board member representing the American Evaluation Association (AEA) in the EvalPartners’ global initiative to connect evaluation efforts around the world on the EvalIndigenous work group. She’s also the chair of AEAs Indigenous People in Evaluation, serves on five internal AEA work groups, is a trusted webinar and conference trainer, and was one of the founding board members of AEAs official state affiliate in Wisconsin for evaluation. Larry has worked in research and evaluation for 40 years with experience in qualitative and quantitative methods. In 1984 he established Proactive Information Services Inc. to provide social research services to the not-for- profit and public sectors. He has assisted organizations in meeting their learning and information needs. He has worked throughout Canada including Northern and Indigenous communities, as well as in Central and Eastern Europe and Mongolia. 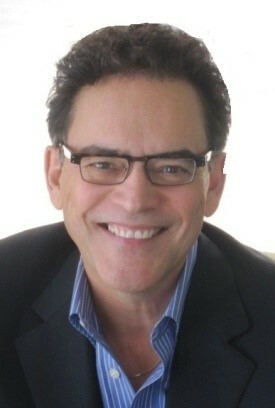 Larry is a Credentialed Evaluator and a former National President of the Canadian Evaluation Society (CES). In 2017, he was given the CES Service Award. He was behind the creation of the EvalPartners network EvalIndigenous which he Co-Chairs. Larry is proud of his Métis heritage and is passionate about issues of equity and access. He believes participatory approaches to research and evaluation can foster the empowerment of traditionally disenfranchised groups, while at the same time improving public institutions. Māori organisations to evidence their outcomes including cultural outcomes. Nan is at the forefront of promoting indigenous evaluation and the use of indigenous principles, values and methods in evaluation. Nan advocates for critical analysis of outcomes for Māori for all programs or services accessed by Māori. 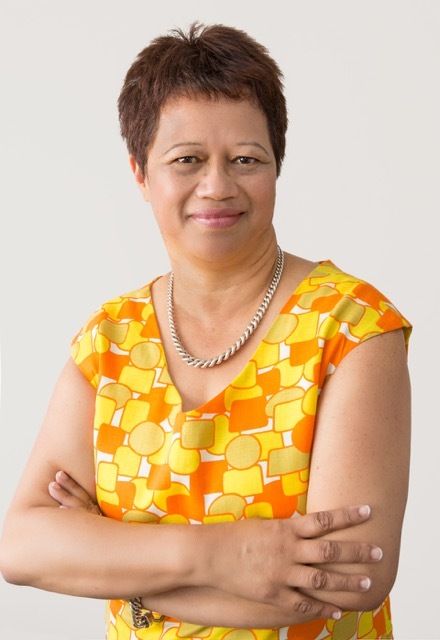 By bringing the voices and views of Māori to government and funders, she aims to offer insight into Māori values and perspective for use in government, business and community contexts.